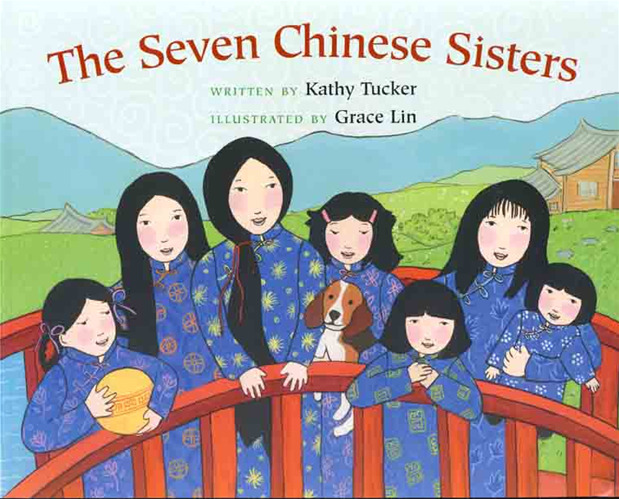 In this retelling of a classic Chinese folk tale, seven Chinese sisters live together and take care of one another. Each one had a special talent ranging from being able to ride a scooter as fast as the wind to having the ability to talk to dogs. 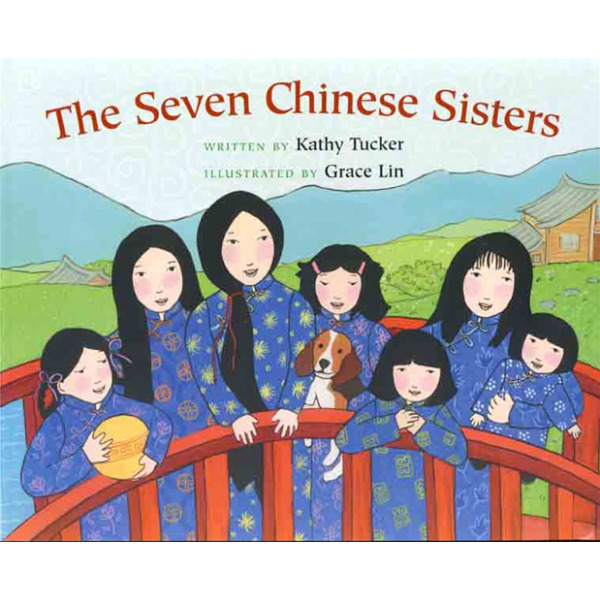 When baby Seventh Sister is snatched by a hungry dragon, her loving sisters race to save her and each of the sisters will need to use her unique talent to save their little sister. For more girl-empowerment fairy tales and folktales, visit A Mighty Girl's Fairy Tale & Folklore section.